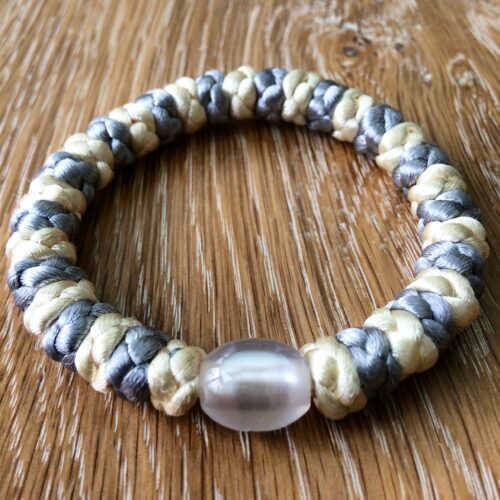 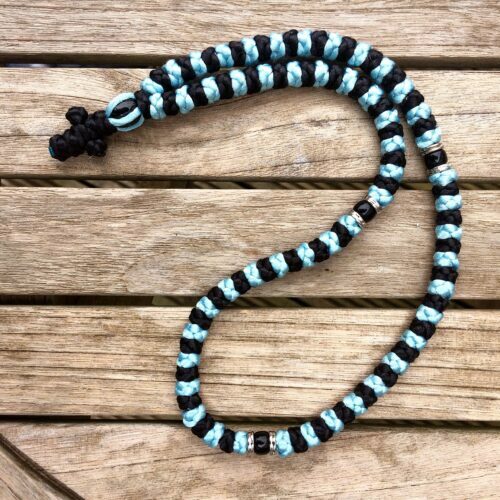 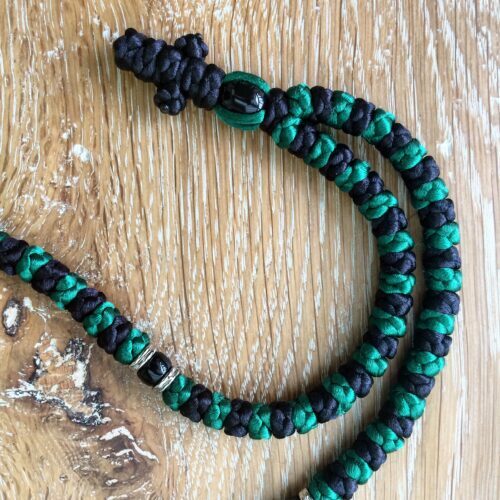 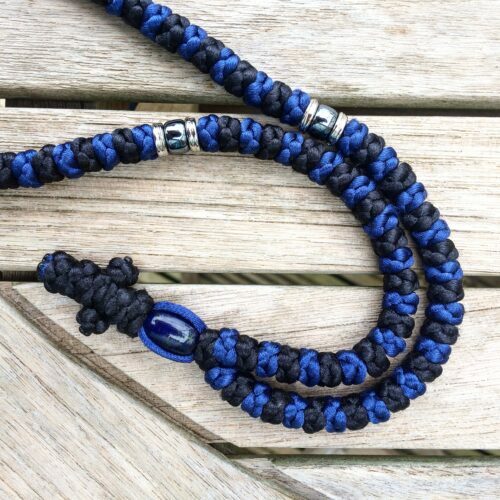 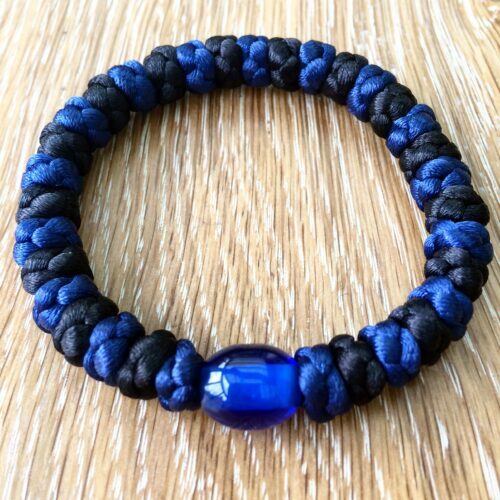 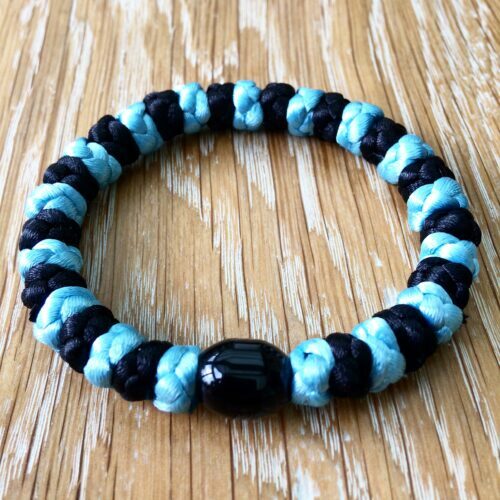 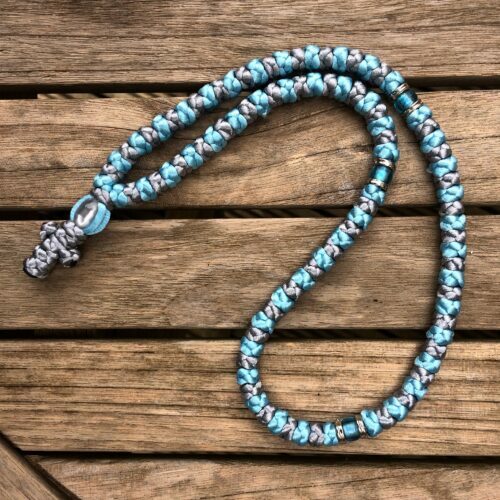 All our prayer ropes are hand-made on Mount Athos, Greece. 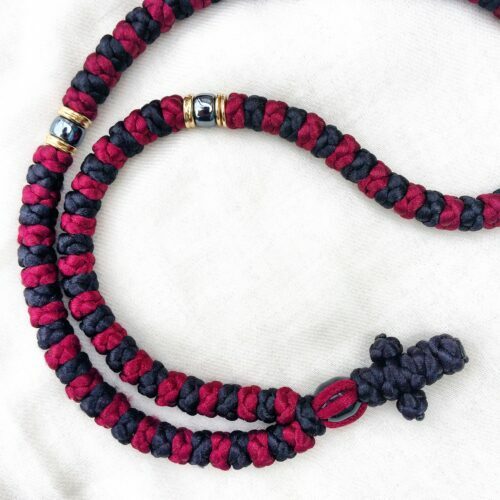 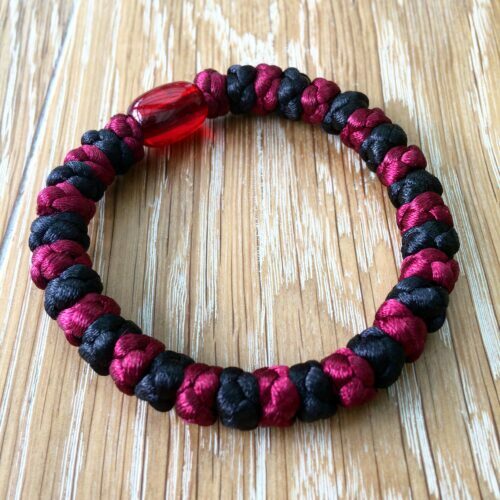 Together with our monastic brothers on the Holy Mountain, we created two series of six 100-knots and six 33-knots prayer ropes. 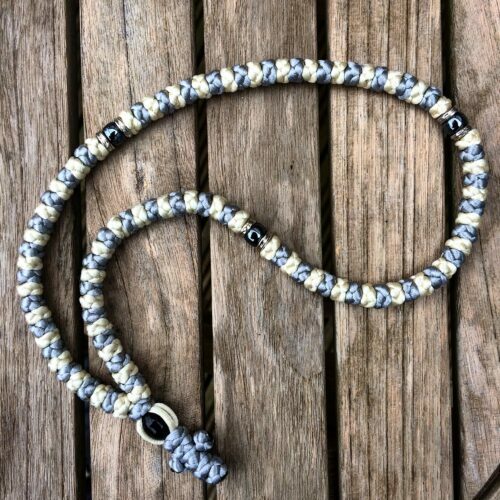 We wanted the ropes to evoke the spectacular scenery and heritage of the Celtic Isles through their beautiful combinations of two alternating colours (a rare and difficult technique to make the ropes). 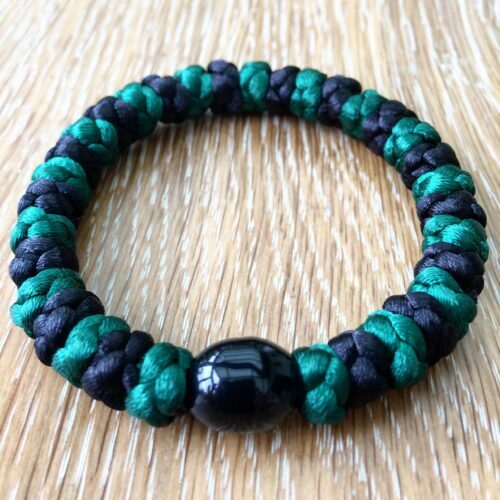 – International shipping from Greece to the United Kingdom. 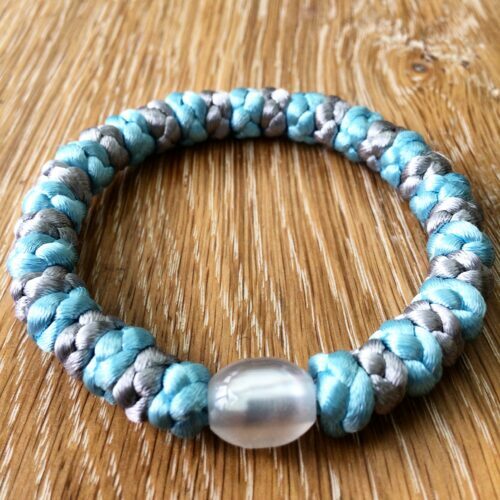 – International shipping costs from the United Kingdom to any destination.